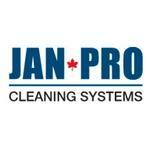 Products Carried: Jan-Pro provides premium office cleaning services in Mississauga and other Canadian locations. 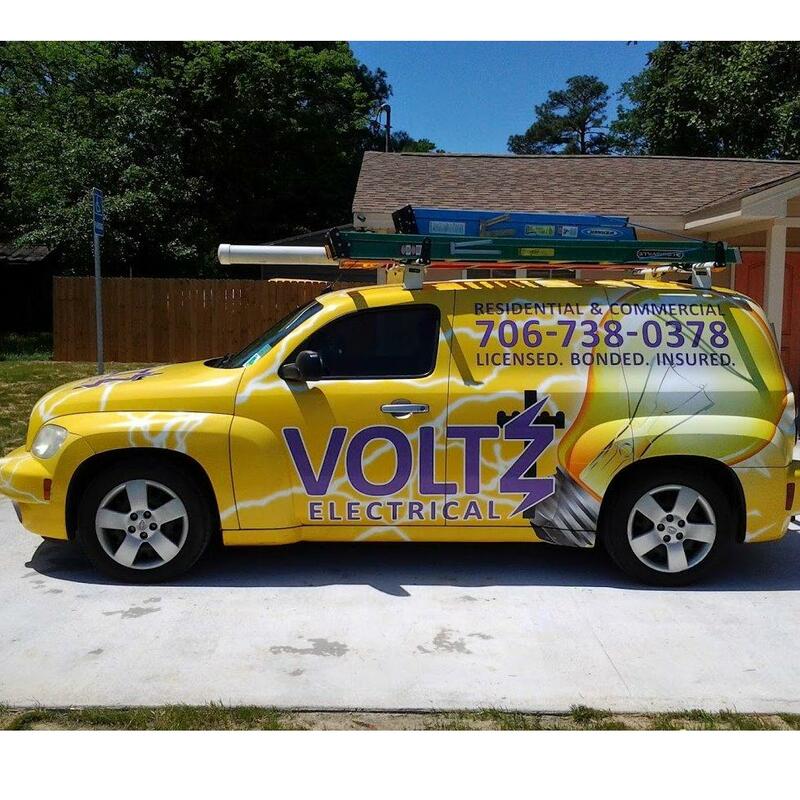 Jan-Pro offers: competitive pricing, flexible plans, dedicated background checked cleaning crews, and custom cleaning based on client needs. Jan-Pro management and staff are are fully trained and certified in disinfecting processes, green cleaning, and customer service.